This move will just plain upset your enemy. 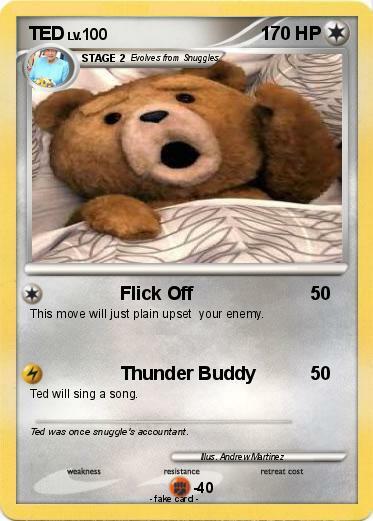 Ted will sing a song. Comments : Ted was once snuggle's accountant.